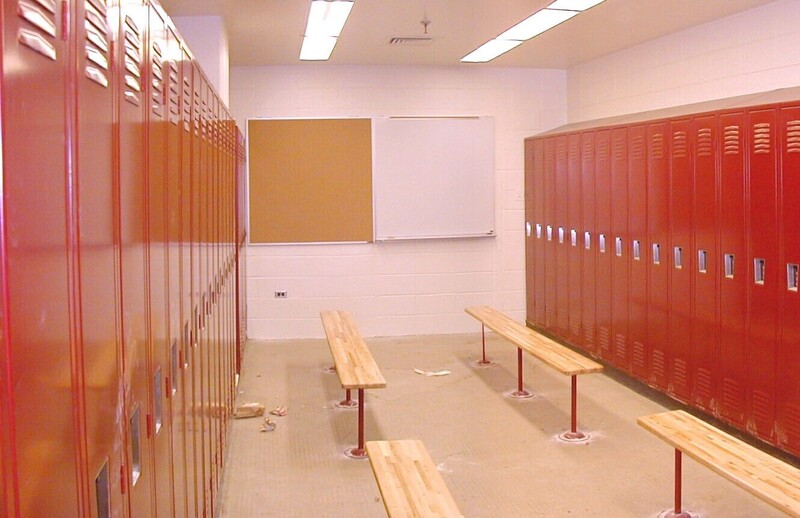 Locker Room Renovations – A S Architects Inc.
Our experiences in locker room renovations, include replacing approximately 1000 lockers in the seven (7) high schools for the Baltimore City Public Schools. 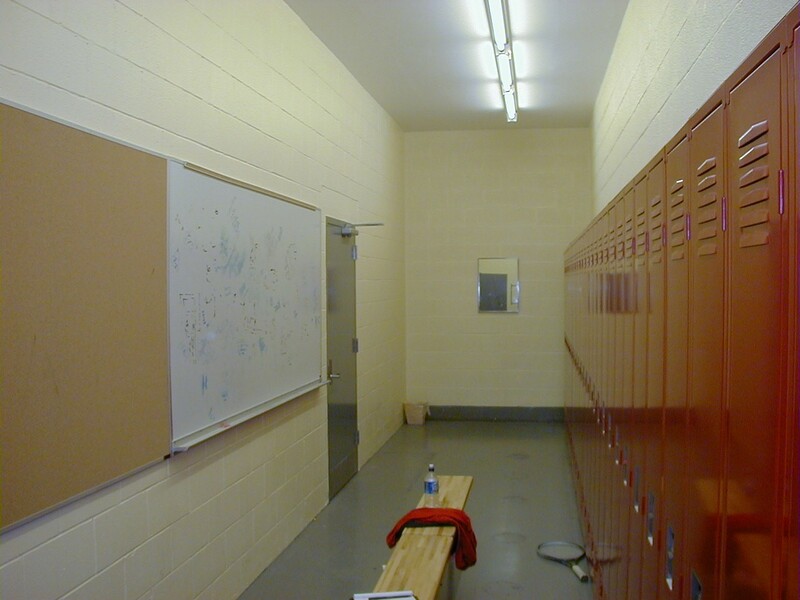 Typical scope of work includes construction of Girl’s and Boy’s Team Rooms, replacement of lockers and showers, provide new automatic temperature control valves in secured space for water service to showers and upgrade interior finishes. We also performed architectural programming to evaluate user needs and determine possible locations of team rooms in consultations with the athletic directors and principals of the schools. A thorough investigation of existing conditions was done to locate utility lines and lockers to arrive at a design, which will require a minimum relocation of existing elements.